Please let us know if you are experiencing any of the above symptoms we can help you initiate the process with a simple evaluation and discussion of your concerns. If we believe that sleep apnea is a likely diagnosis we will help you meet a qualified sleep specialist for a thorough evaluation of your airway and sleep patterns and presentation of your options. 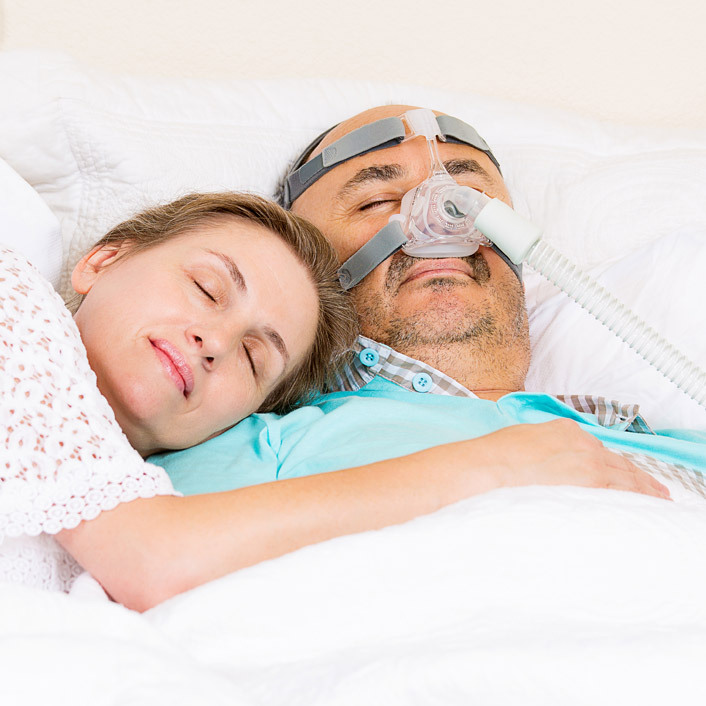 There are many ways of treating snoring or obstructive sleep apnea including dental appliances, which we are equipped to help you with, CPAP, and, in some severe cases, surgery. We will walk you through the consultation process and help you decide what is best for your unique situation.